Nestled at an altitude of 2250 m amidst thick green forests of Chail, the Hotel Chail Residency is a budget 2 star property and beautiful paradise for the one who is looking for a memorable holiday with dear ones. It's a place where maharajas spent their honeymoon and holidays. The sloping roofs and a classic look of the hotel make it different from others. 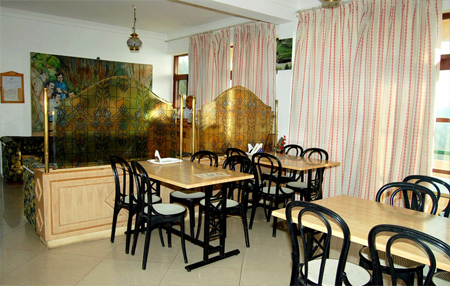 Guests are also facilitated with in-house multi cuisine restaurant where one can enjoy various delights of their choice. 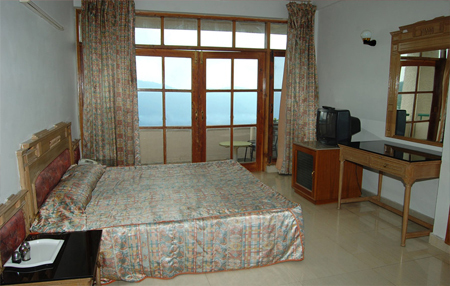 All the rooms are beautifully designed to offer guests a memorable experience to stay at the Chail Residency. 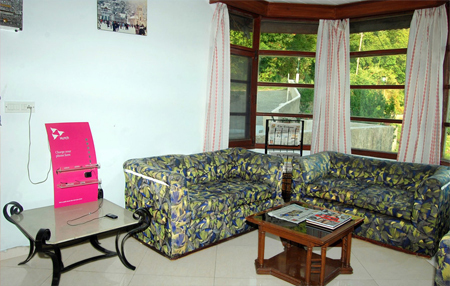 This 2 star property is one of the ideal options to stay in Chail as it features a modern décor in unique style. 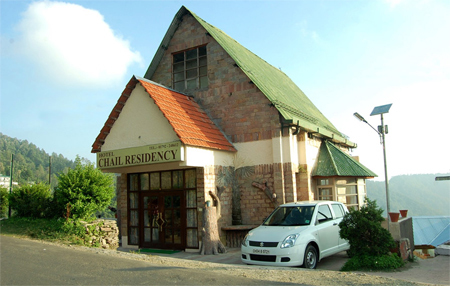 Hotel Chail Residency offers excellent hospitality with elegant & spacious accommodation options. 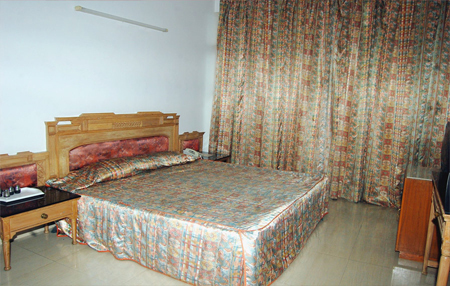 Rooms of this hotel are divided into Super Deluxe and Deluxe Rooms. 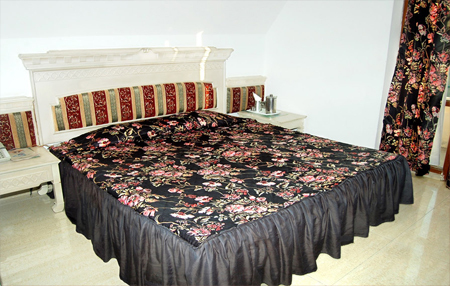 The premium rooms of this hotel feature a king size bed and a private seating area with a couch, which make the stay comfortable for guests. 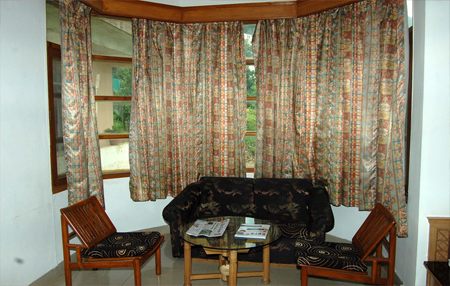 The beautiful view of the valley can also be enjoyed from the balcony of the room so that guests can rejuvenate themselves. If the cancellation is made more than 96 hours from the date of arrival, 10% of the total booking amount will be charged.